We just learned that today is Octopus Day. We almost missed it! 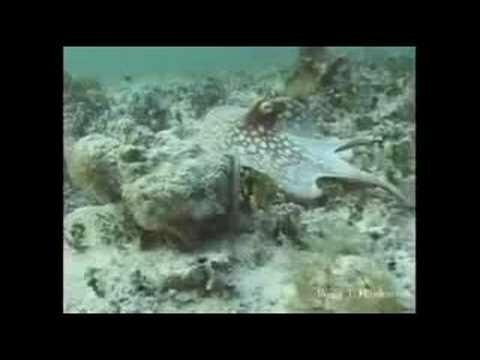 To celebrate, here's our favorite octopus, the Mimic Octopus (you gotta see the video). What's your fave species?